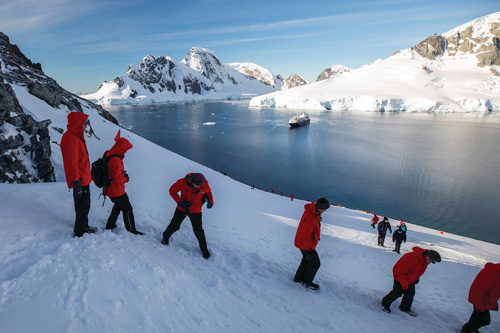 One of the most pristine and undisturbed places on earth, Antarctica cruises are a true adventure with Silversea. Sail past icebergs, enormous glaciers, and discover the snow covered landscape. There is also amazing wildlife to spot in Antarctica, like Gentoo, Adelie, and Chinstrap penguins, leopard seals, elephant seals, and even humpback whales. These wildlife encounters are not a tame experience either- imagine coming upon 60,000 penguins on a beach, or sitting in a zodiac as a humpback whales rises to the surface. Exploring this vast, untouched wilderness is definitely one for your bucket list. 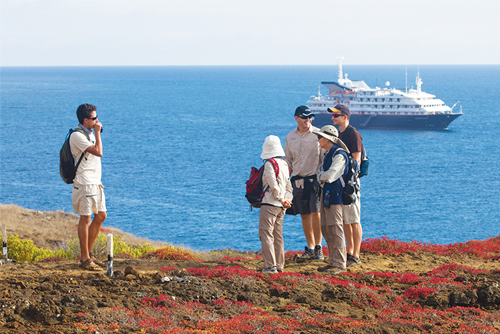 Any cruise to the Galapagos Islands with Silversea is a dream for nature-lovers. 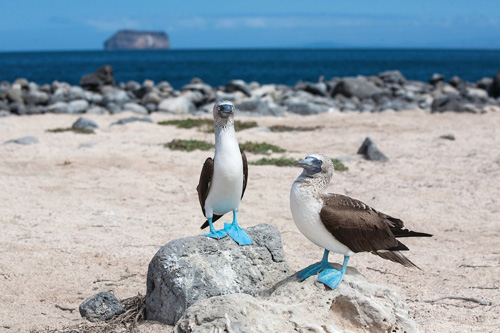 These isolated islands bring a plethora of wildlife only found here- like giant tortoises, marine iguanas, the popular blue-footed booby, and Galapagos penguins. Traverse lava fields, snorkel with the sea turtles and manta rays, and get up close and personal with the unspoiled islands while seeking out the best views. 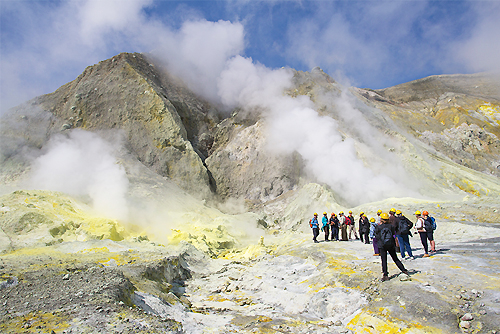 Tourism to the islands is carefully controlled to protect the special ecosystem, so any chance to see the islands is truly an exclusive and unique adventure while onboard Silversea. 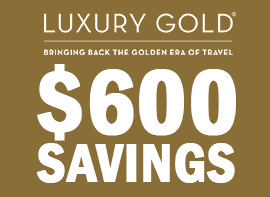 Related: Click Here For The Best Deals On Silversea Cruises! Head for an adventure down under and explore Australia’s final frontier or observe the beauty of New Zealand’s landscapes as seen in Lord of the Rings movies. 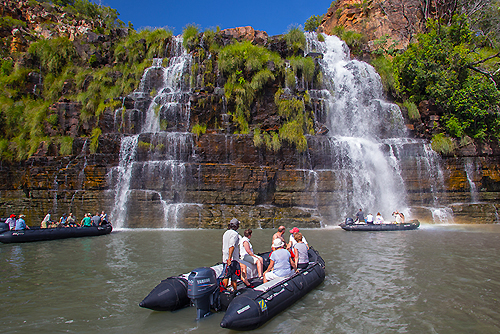 See the famous King George Falls in Kimberley, discover Aboriginal art inside caves, and seek out Australia’s wildlife, like kangaroos and koalas. 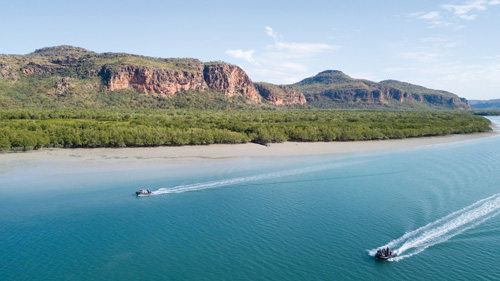 In Western Australia’s untamed wilderness, with few marked trails, and isolated places, you’ll feel as though you’ve traveled back in time to the prehistoric era and witness visiting New Zealand’s untouched beauty. 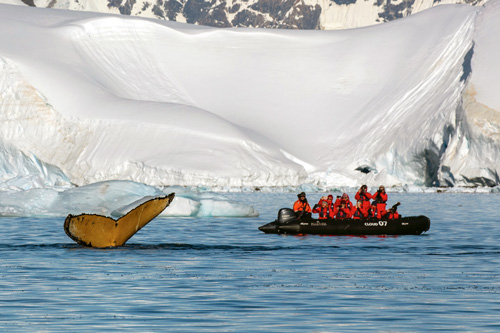 Silversea is one of the few allowed to explore these delicate and biodiverse regions of the world. 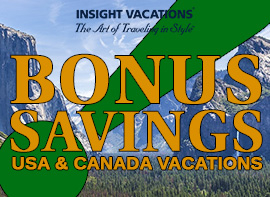 Related: Check Out These Discounted Luxury Cruises! 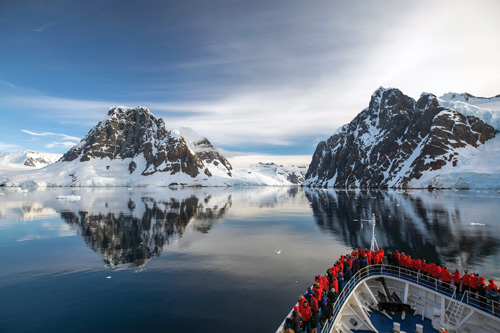 These incredible voyages by Silversea are a haven for those who enjoy photographing otherworldly landscapes, history buffs who love close-up encounters with cultures as old as the Stone Age, and nature lovers who can’t get enough of all the world has to offer. 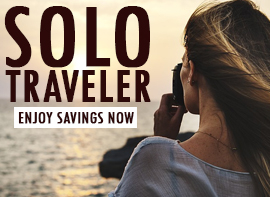 No matter where your interest beckons you, embrace your adventurous side and sail away in luxury while on a Silversea expedition cruise.